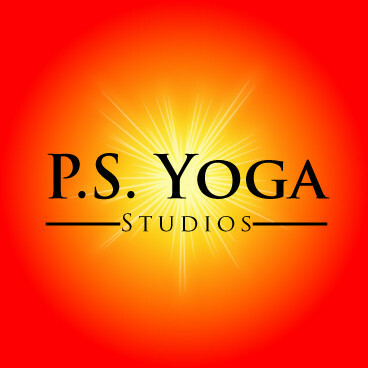 There are no upcoming “Yin Yoga - All Levels - Beginner Friendly” classes on this day. Great meditative class and beautiful studio. Great teacher. Definitely not a workout though.